"As a geriatric psychiatrist, I frequently see the effects of alcohol use disorder on dementia, when unfortunately alcohol treatment interventions may be too late to improve cognition," says CAMH Vice-President of Research Dr. Bruce Pollock. "Screening for and reduction of problem drinking, and treatment for alcohol use disorders need to start much earlier in primary care." The authors also noted that only the most severe cases of alcohol use disorder -- ones involving hospitalization -- were included in the study. 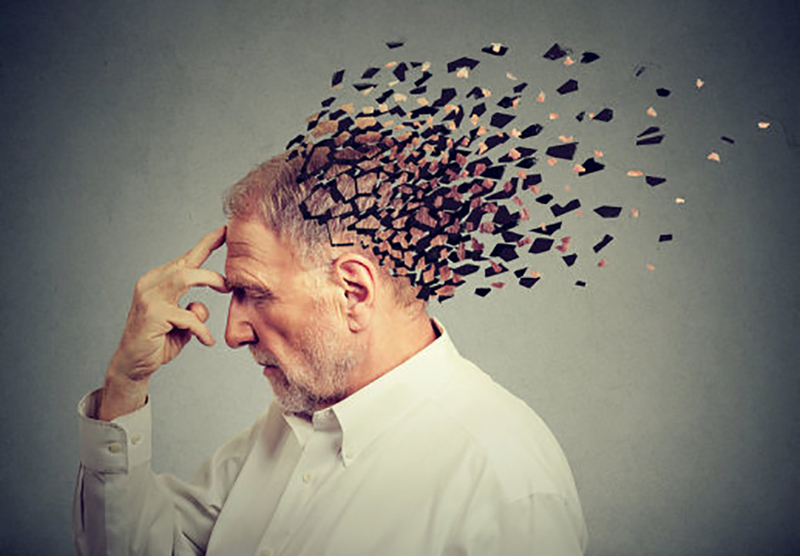 This could mean that, because of ongoing stigma regarding the reporting of alcohol-use disorders, the association between chronic heavy drinking and dementia may be even stronger. Centre for Addiction and Mental Health. Largest study of its kind finds alcohol use biggest risk factor for dementia. Science Daily, 20 February 2018.